Is a Storm-Roosters Grand Final a certainty? Yeah, nah... well probably. 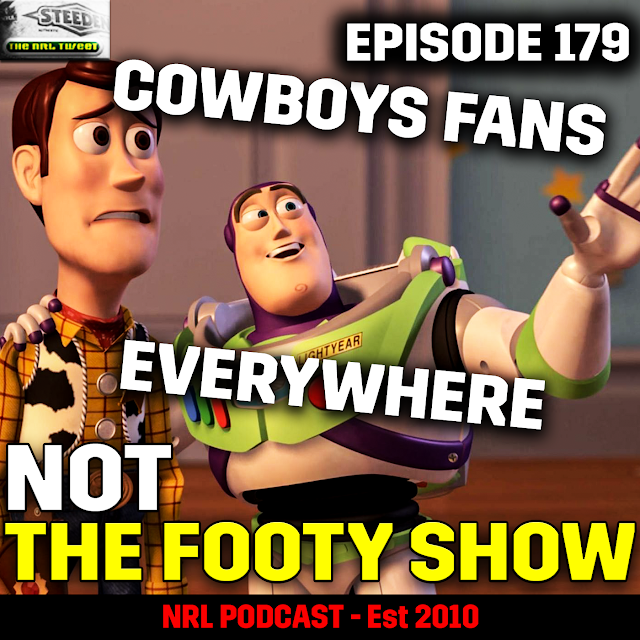 Join Robb Cox and Warrick Nicolson as they throw out quick fire tips for the Preliminary Finals and explain why no one with a brain cares that Parra are gone... and why no one in Sydney cares that the Sydney Roosters are still in it. Plus a short post-mortem on the vanquished Eels and Panthers, plus our views on Des Hasler's punting from Canterbury.